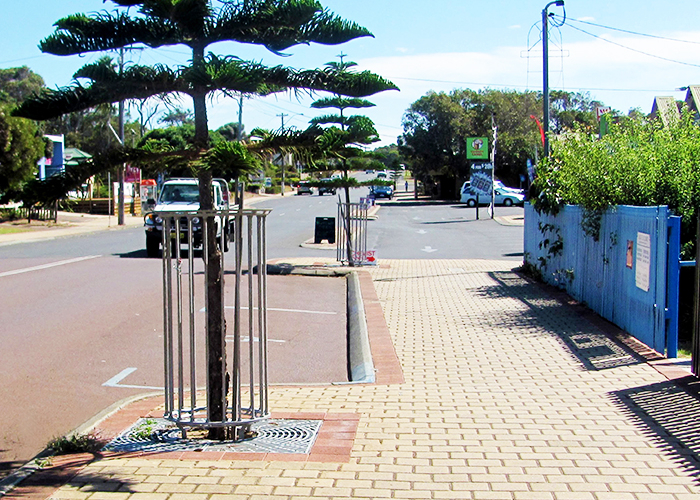 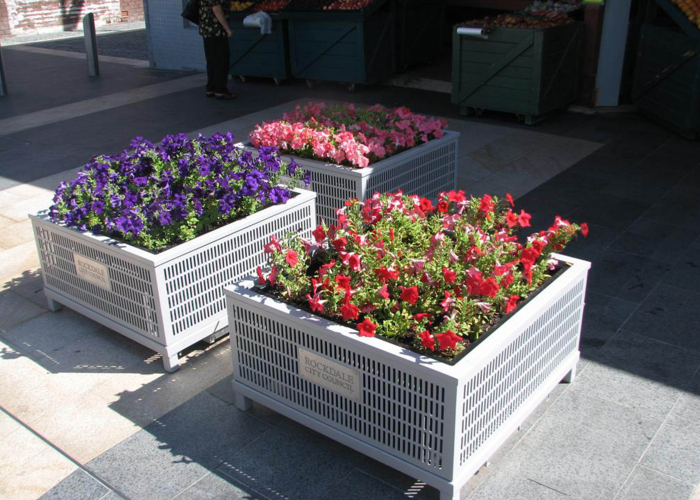 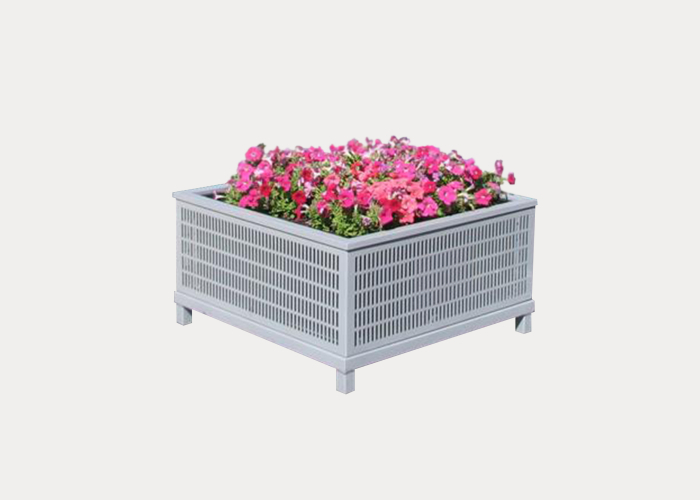 Cast aluminium square grates fitted in a strong steel frame. 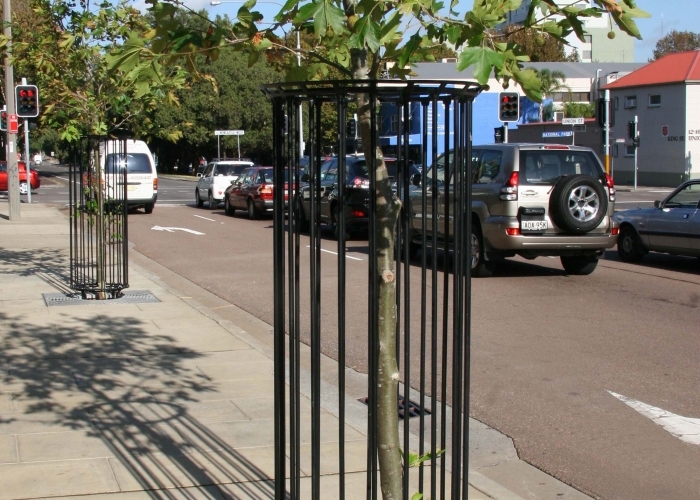 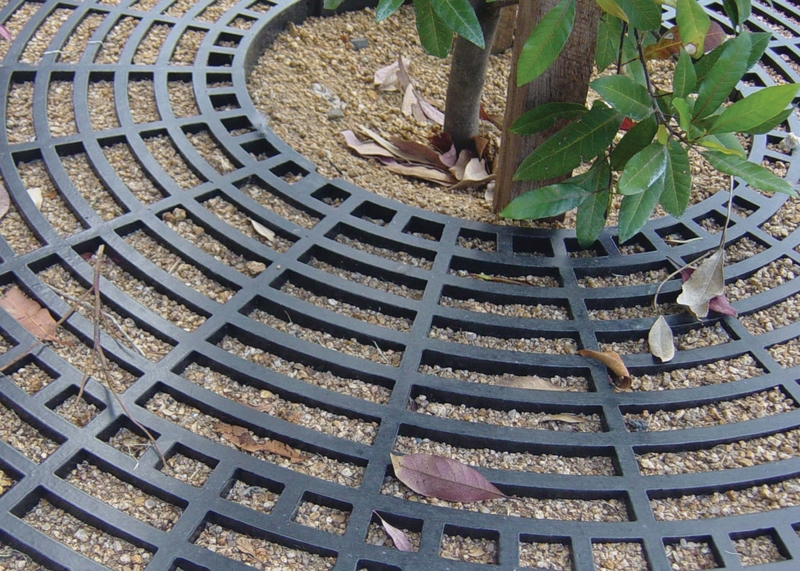 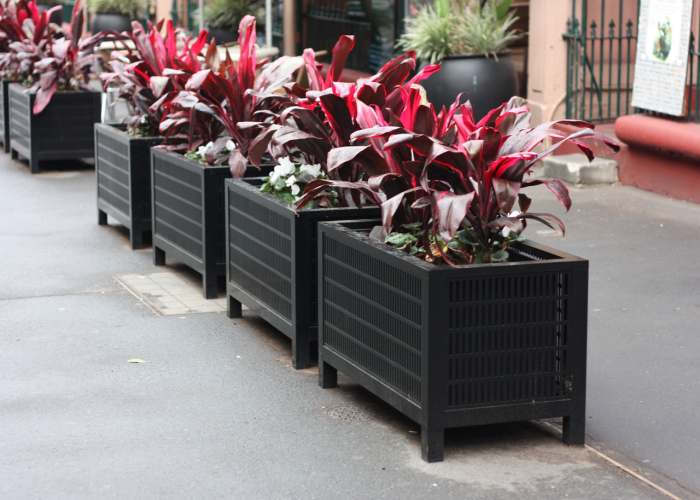 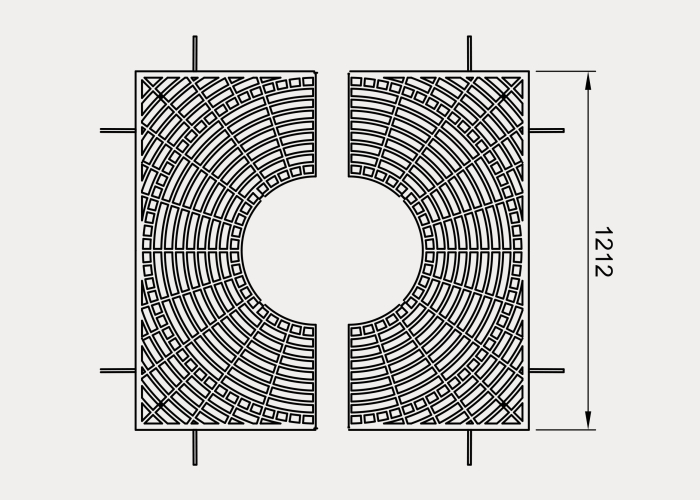 Grates may be used alone or bolted to the matching Silva guard. 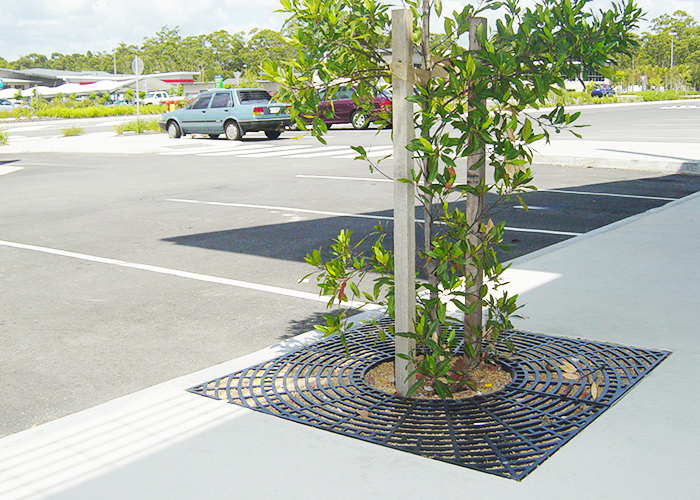 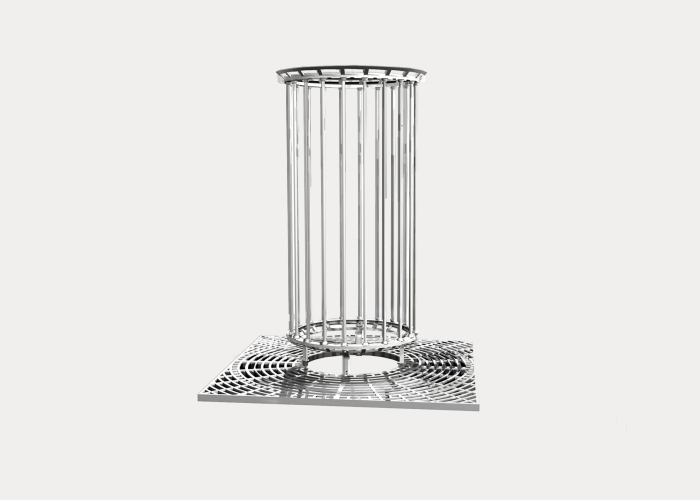 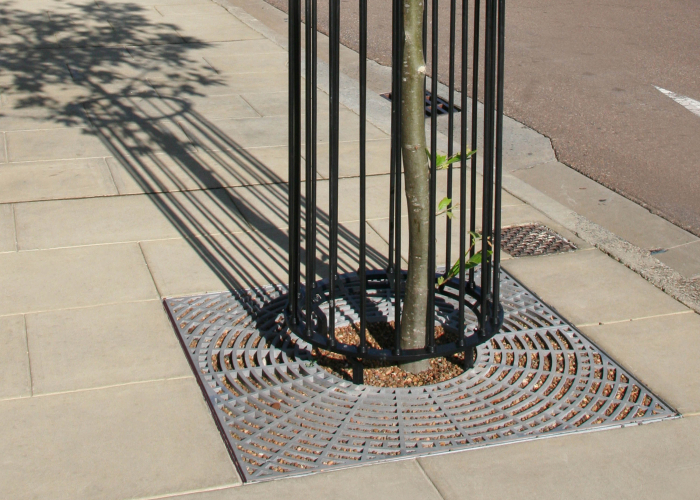 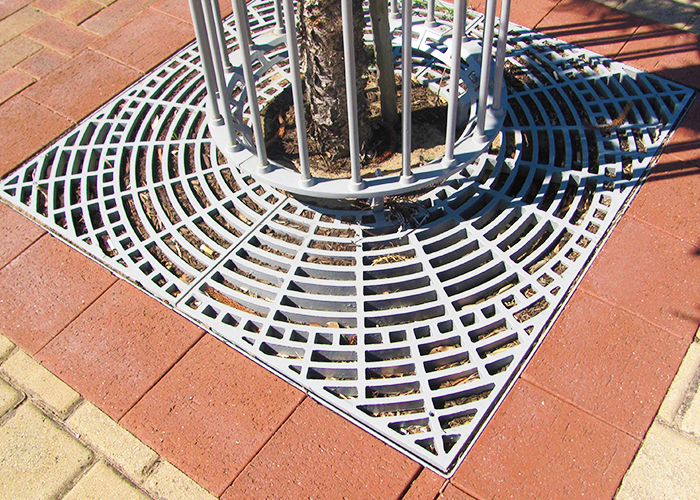 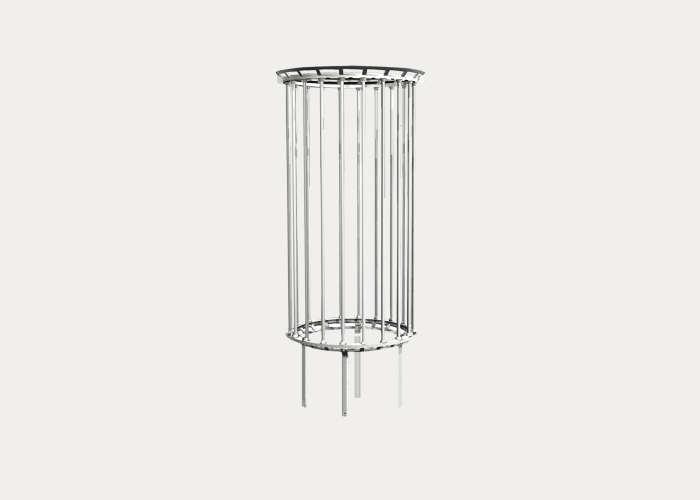 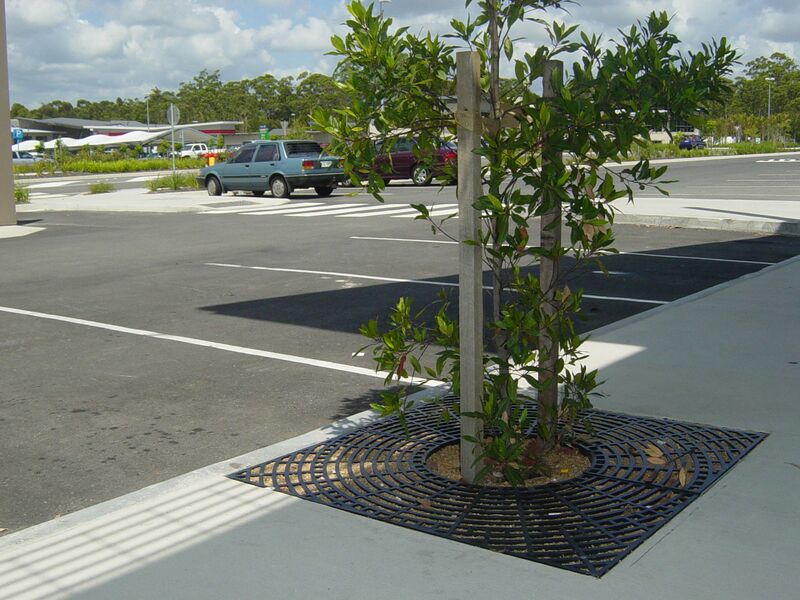 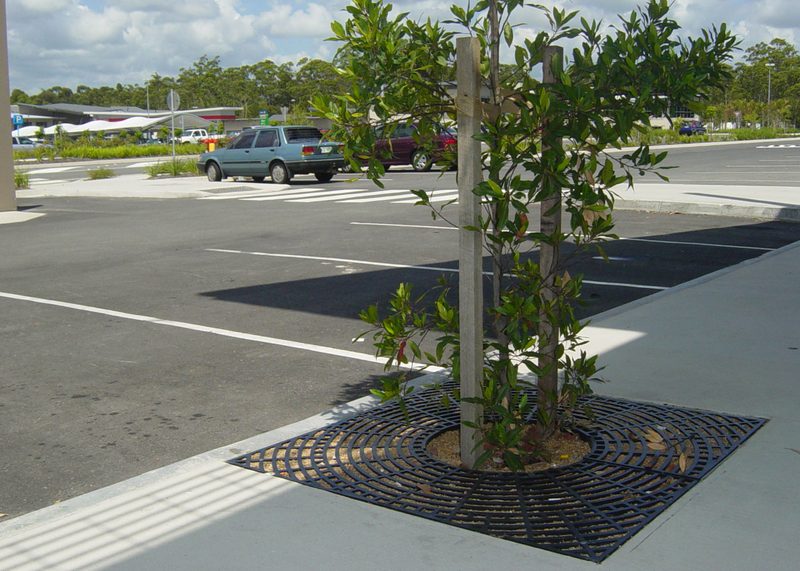 This grate is supplied in halves to be bolted together on-site. 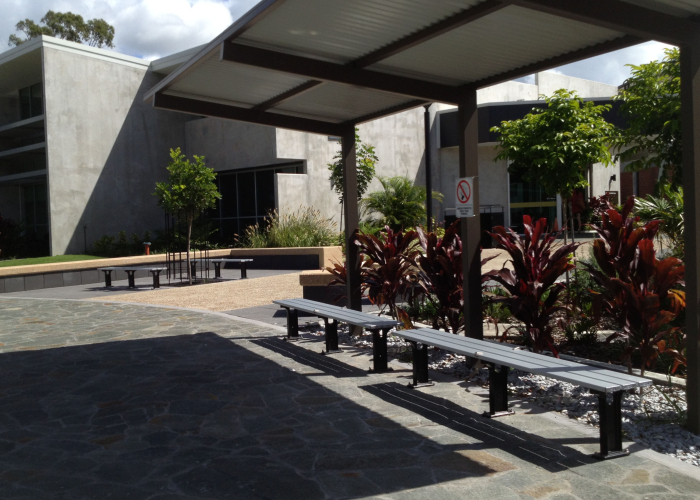 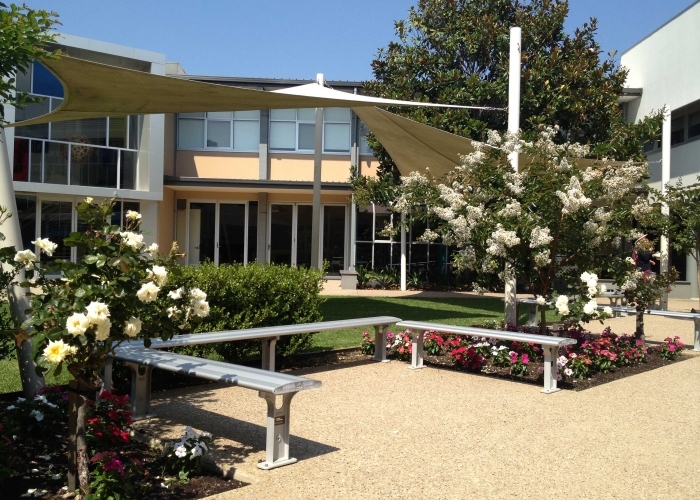 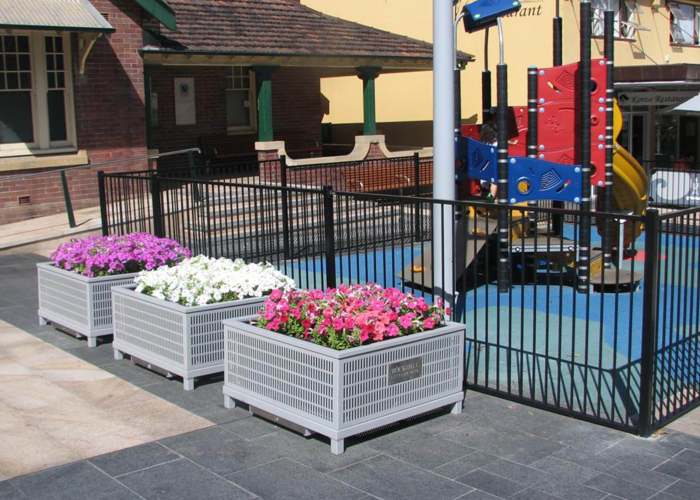 Mentone Girls Grammar School purchased Aero Benches in 2012. 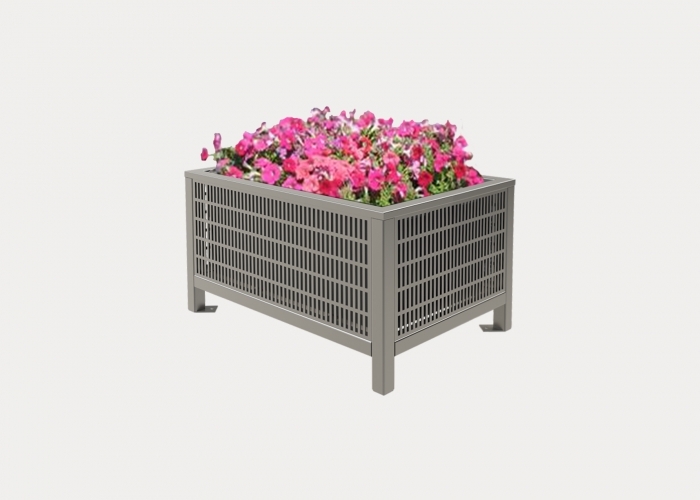 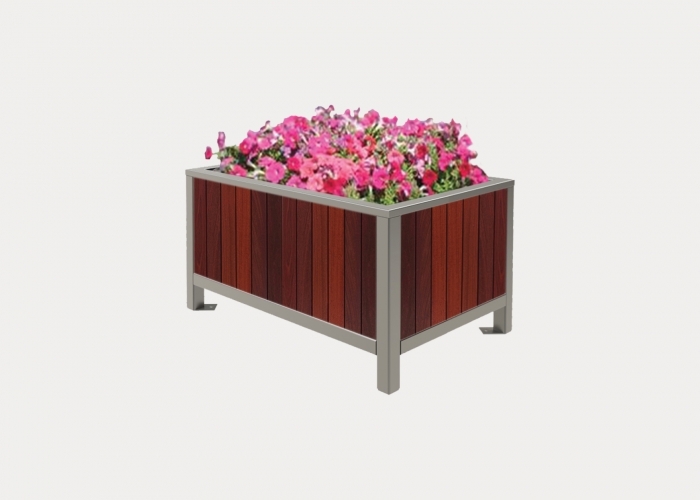 The Aero Bench was chosen for its durability and low maintenance qualities. 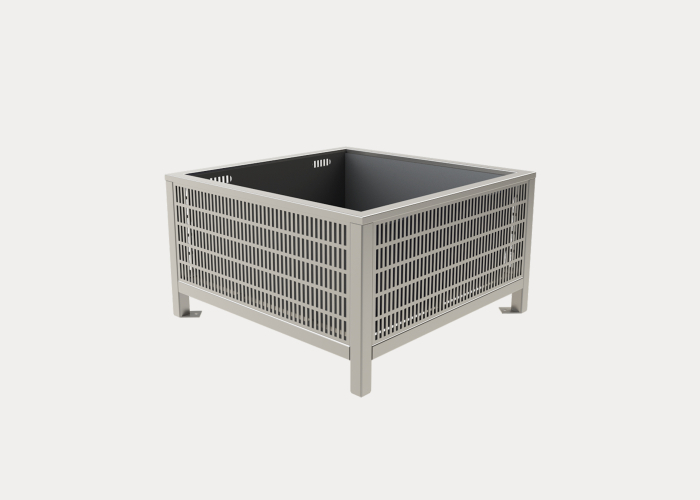 The full and curved aluminium batten helps reduce cobwebs from building up and keeps water from pooling on top of the bench.